OLD HOUSE HOMESTEAD: Have you Visited the Mercantile? Have you Visited the Mercantile? New items are added to the Mercantile regularly. Just today we added a more Scarves, Coasters, and adorable Shopping Totes! We also have some wonderful SALES as well! All Dishcloths are 1/2 OFF! Receive a free Hand Lotion sample with every Soap Bar purchase! 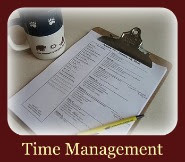 Don't forget Old House Mercantile always has FREE SHIPPING! 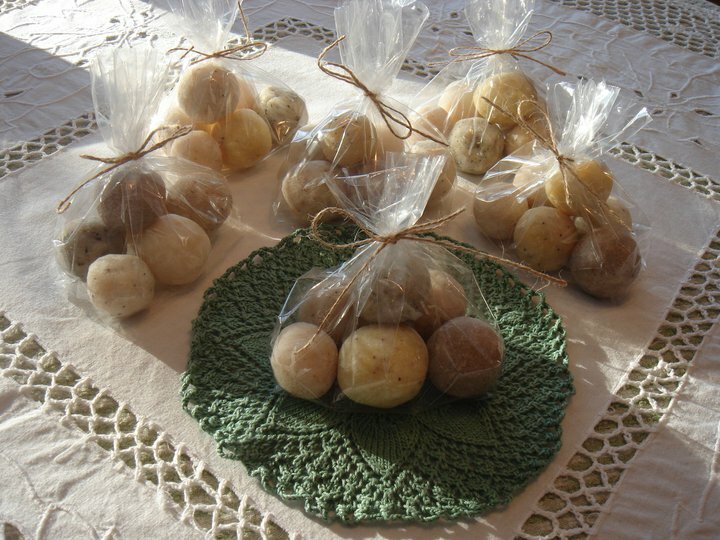 We've also added a new selection, Old Fashioned Soap Balls! Want to try a bar of our Handmade Soaps, but not sure which scent to try? Try our Old Fashioned Soap Ball assortment! Made in the Old House Annex these soap balls are packaged in assortments of 6 different scents. Soap balls are perfect for use at bathroom and kitchen sinks. All soaps are 100% vegetable based, created using high quality food grade olive oil, coconut oil, canola oil, vegetable shortening, sodium hydroxide and water. Scent is added using essential oils, not fragrance oils. This is a wonderfully moisturizing soap with a great lather, perfect for hands, face and body. Perfect for sensitive skin. Soaps are fully cured and ready to be put to use.